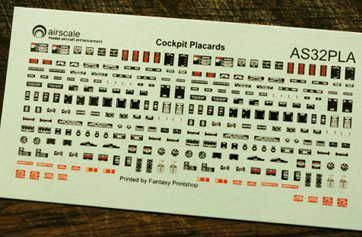 I am new to the aircraft side of the Kitmaker network. 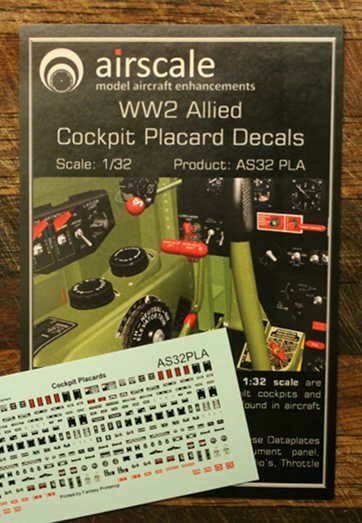 (This and a Fiesler Storch are my first aircraft in over 50 years!) 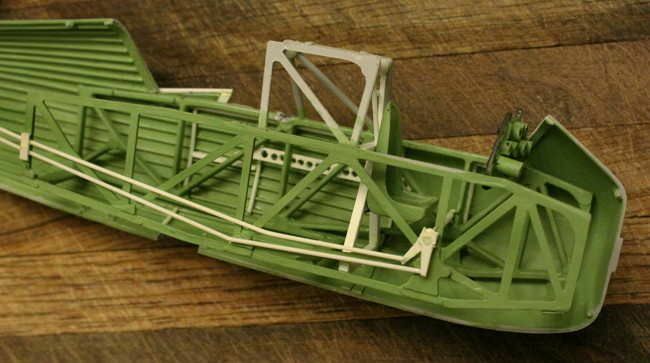 ANY info on upgrading the Matchbox 1/32 Westland Lysander would be very much appreciated - EVERYTHING in aviation modeling is new to me! I have done what I think is a thorough search of the Kitmaker website and have found very little information on the title model. Can anyone direct me to generic threads on upgrading this model especially regarding the building of your own control panels? 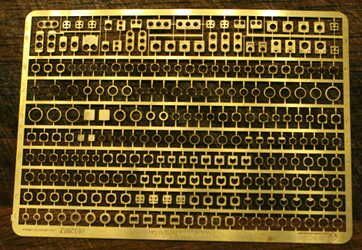 I feel the stock Matchbox control panel is one place this kit is really lacking in detail! 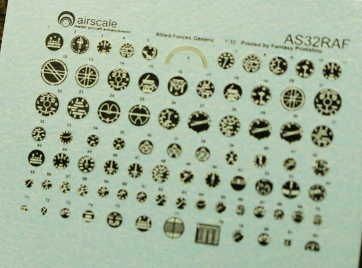 Also are there any AM generic gauge decals available in this scale? 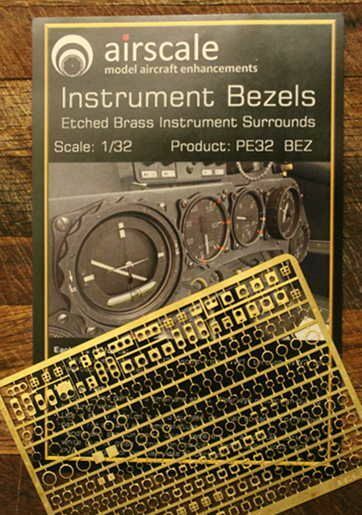 My order for generic gauges, placards and instrument bezels has been placed! Here are the internal cloth ribbing supports as added. As you can see I already made at least one error: (Red Arrow) e.g. I cut open the exhaust outlet for the right side oil cooler. 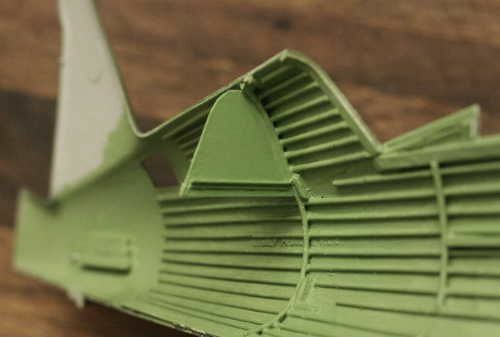 I trusted in where Matchbox had molded the indent on the outside body shell. 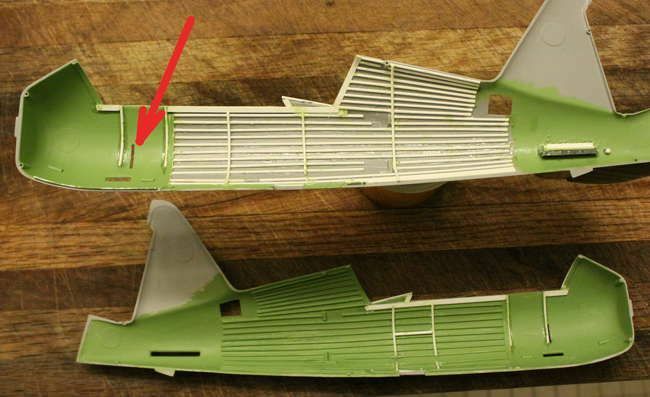 In reality the indent shown on the model is approximately 20 scale inches too far back and if on the real aircraft it would foul the cockpit window mechanism if located there. Some filling and re-cutting will be required to fix this. 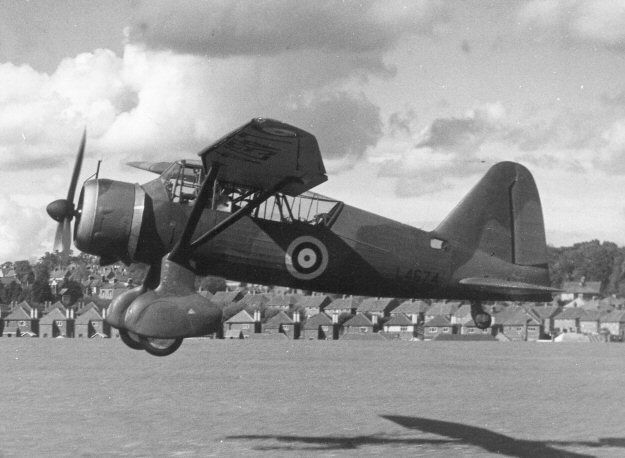 Before the recent Hollywood movie "Allied" I would have had no idea what a Lysander was. 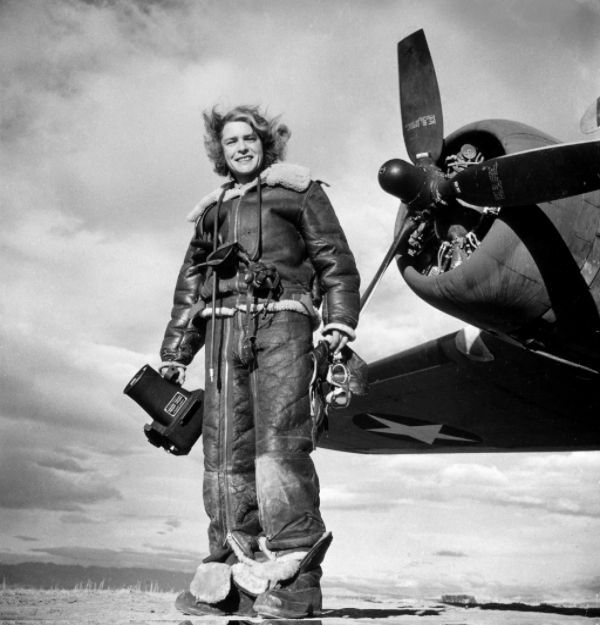 But as the aircraft was featured prominently in the movie my interest level has gone up about a thousand fold. Again, any detailing information, advice or AM parts sources would be greatly appreciated. - I'm a newbie here! 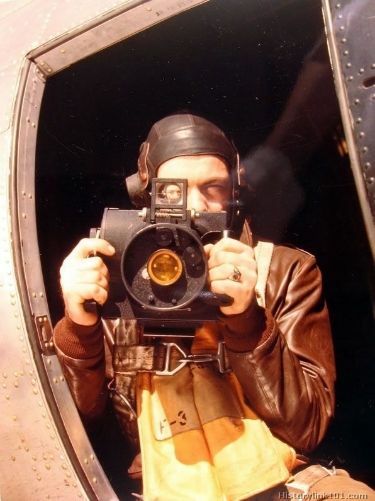 Given my general interest in Combat Photography these photos inspired me to build my Lysander as a photo recon unit. My research has been moving slowly on the Lysander but some items jumped out at me right away. 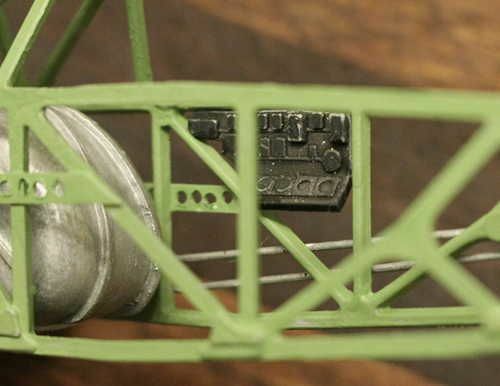 Two immediate alterations were to open up the end of the main exterior exhaust pipe as well as opening the carburetor air scoop located directly below the engine in the cowl. In addition I fabricated the ring shaped exhaust collector just inside the cowl and also added the two fresh air oil cooler intake pipes to the engine assembly. 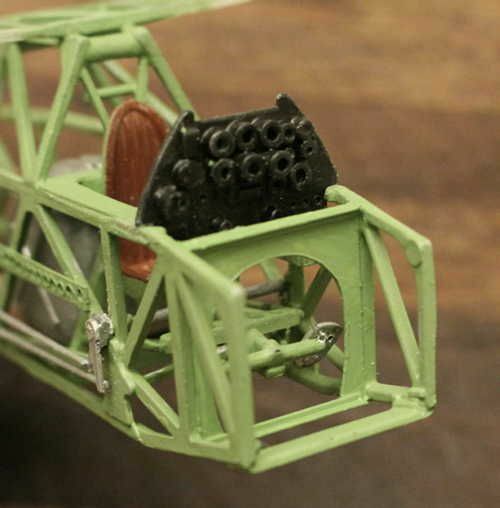 The circular exhaust collector ring, front cowl sheet metal and the main exhaust pipe are all one built up, integral piece on the real aircraft, hence the burnt "hot metal" dark bronze color. That color was achieved by starting with a dull aluminum paint base coat to which I then "scrub-brushed" a dark red pastel chalk into. When finished, the pastel chalk was so burnished into the paint that it is no longer affected by touch and does not rub off. Before the recent Hollywood movie "Allied" I would have had no idea what a Lysander was. But as it was featured somewhat prominently in the movie my interest level has gone up about a thousand fold. Hi Michael - you are doing a beautiful job on your Lizzie . 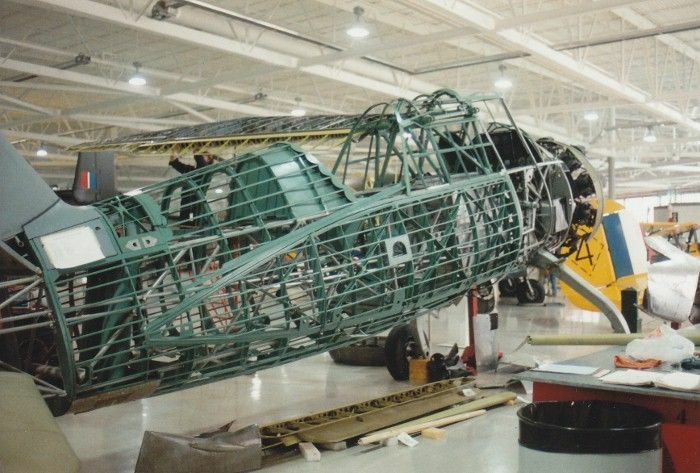 Some where on this site Jesse posted pics of a restored Lysander in a Canadian Museum IIRC. 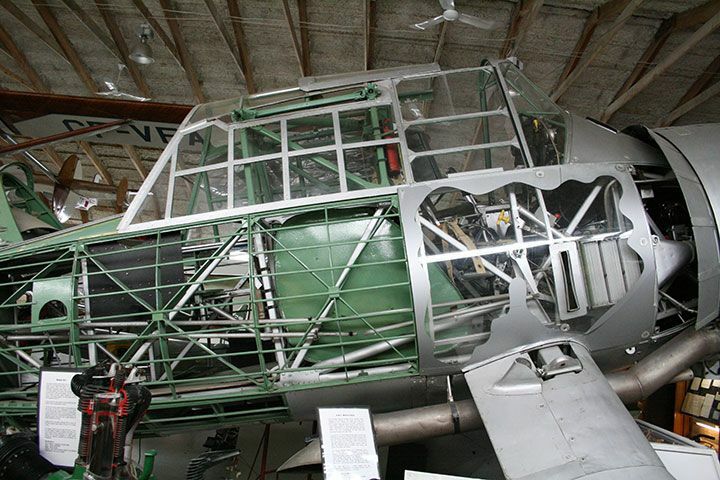 The unusual thing about this aircraft is they left the covering off so much of the interior can be seen . I regret I can't get you a link to it but I will continue to look for it and will post on this thread if I find it. Perhaps another member may know where it is . 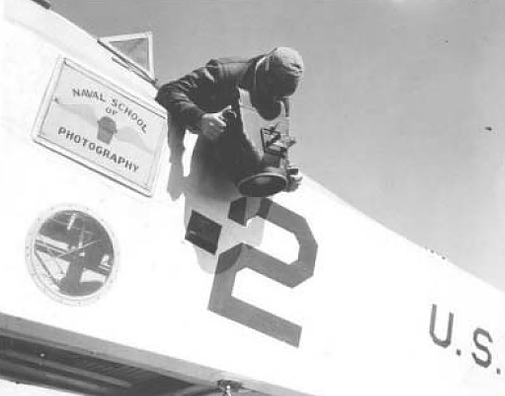 Earlier I made mention of the variety of aerial cameras that were often handheld by Air Corps photographers. Here are but a few. 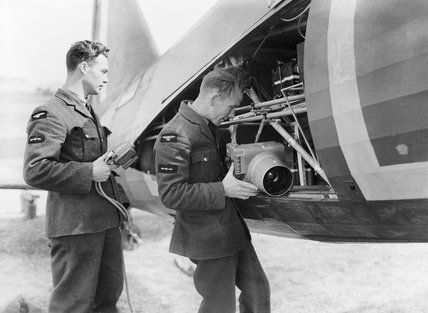 The large size of these cameras is governed by the image quality required for aerial recon analysis. 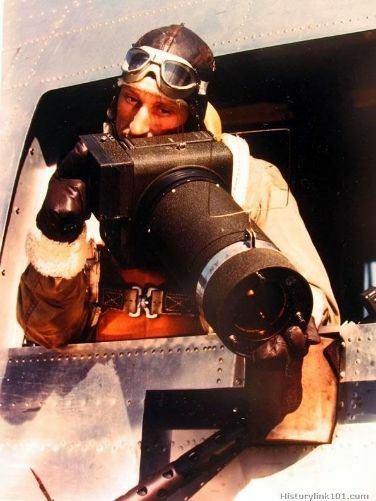 These cameras shot 5" x 20' roll film. 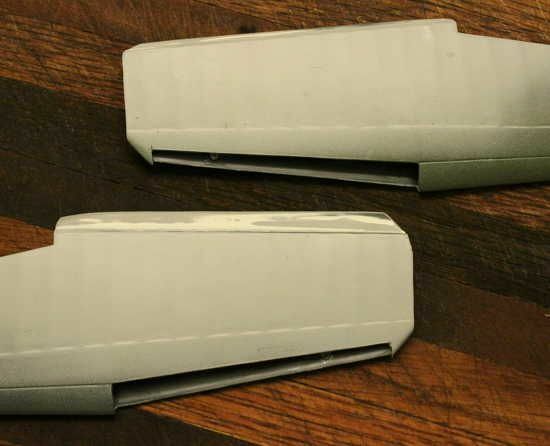 This produced a 5"x7" sized negative. 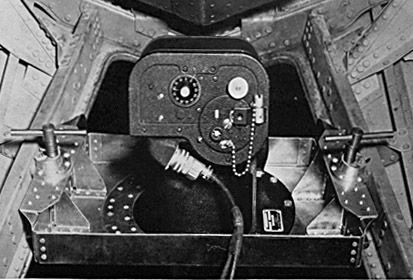 Note prone navigator figure on rear floor below gunners feet. Thank you Sir. 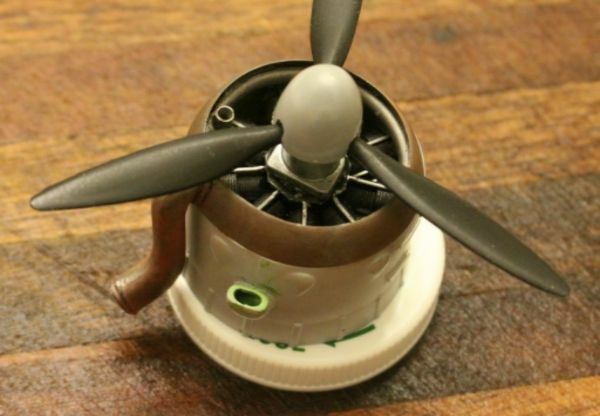 That is a great build log you have introduced us to. It answers many question but also creates some as well. I am now slowly working my way through this highly detailed but lengthly how-to. 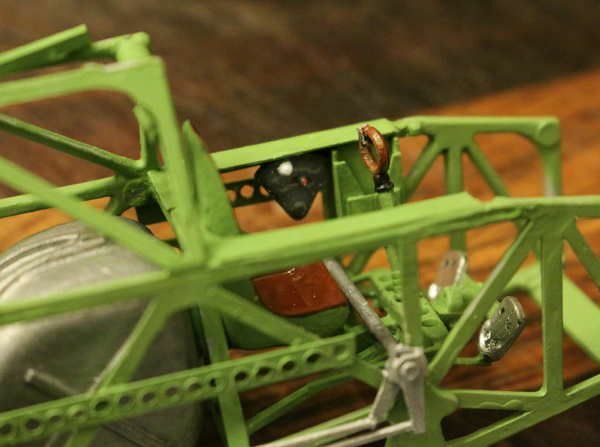 The Matchbox kit does have separate rudder, elevator and aileron surfaces but none of those included working hinges of any kind. 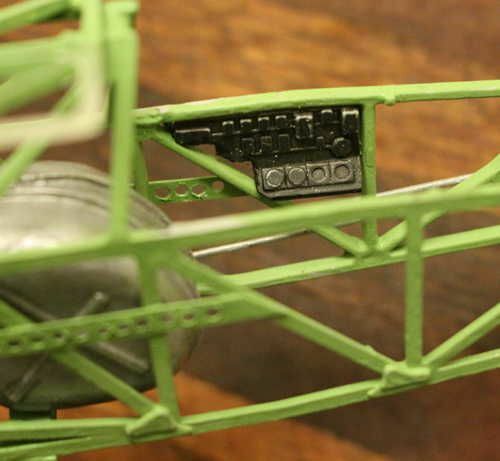 It was fairly easy to add pivot pins to all these control surfaces to make them positionable. 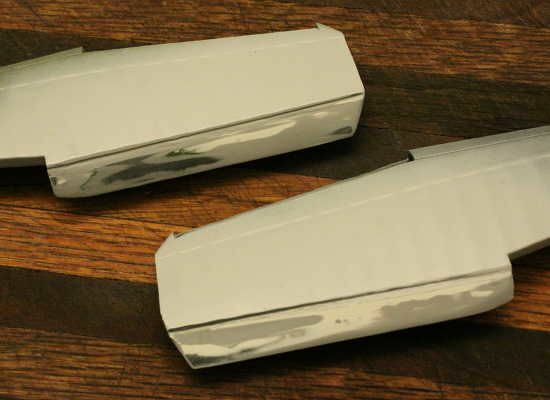 I also restructured the flaps to set them at about 20%. 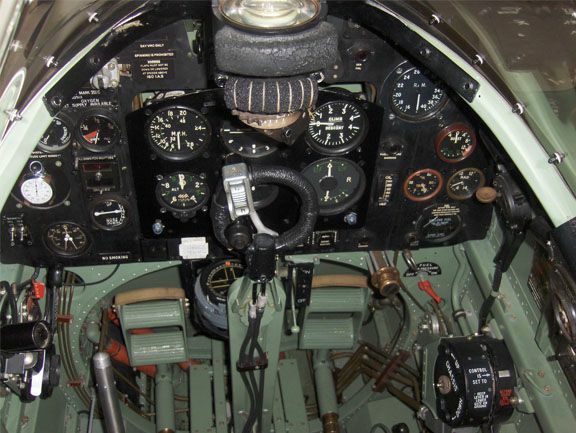 The flaps and slats of the real Lysander were automatic. 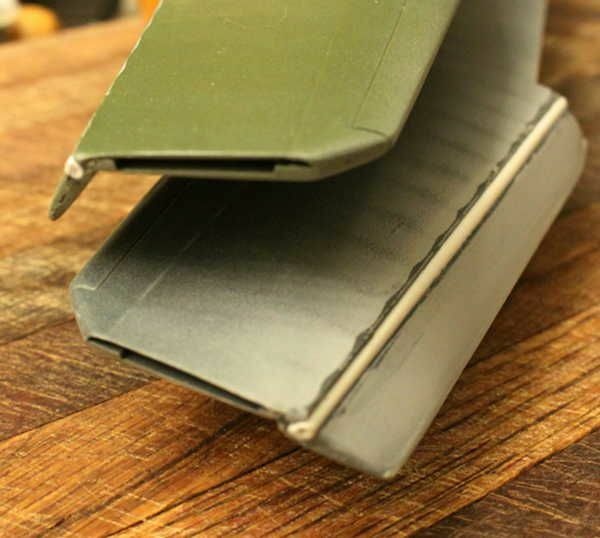 20% flap will then also trigger the inboard set of leading edge slats which I intend to show in the deployed position. Update Note: Just could not stand my wimpy efforts on rebuilding the flaps at a modest 20%. 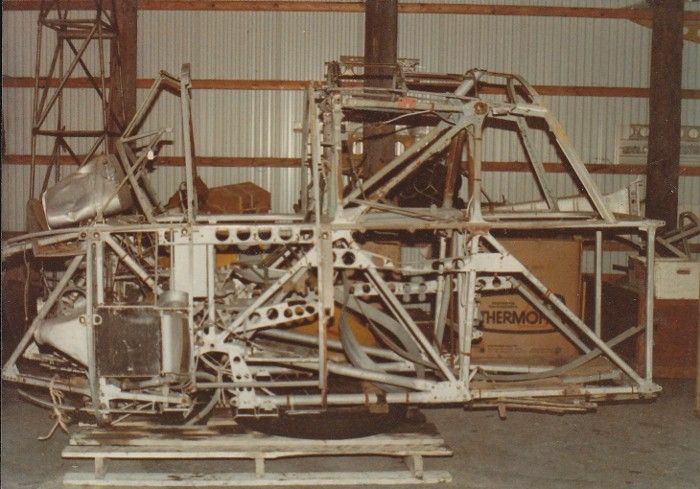 I am now in the process of rebuilding the wings yet AGAIN! 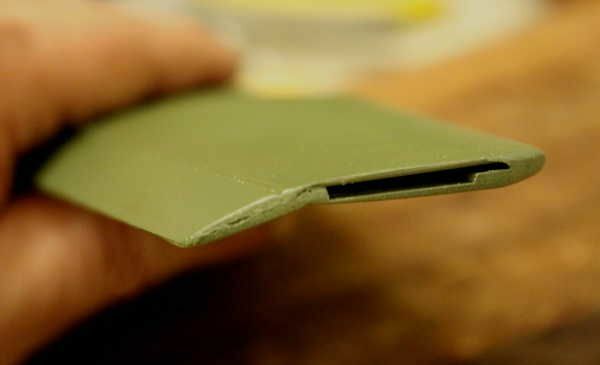 When finished, the new flaps should be at near 95% which I feel is only appropriate for an aircraft such as the Lysander. New photos shortly. 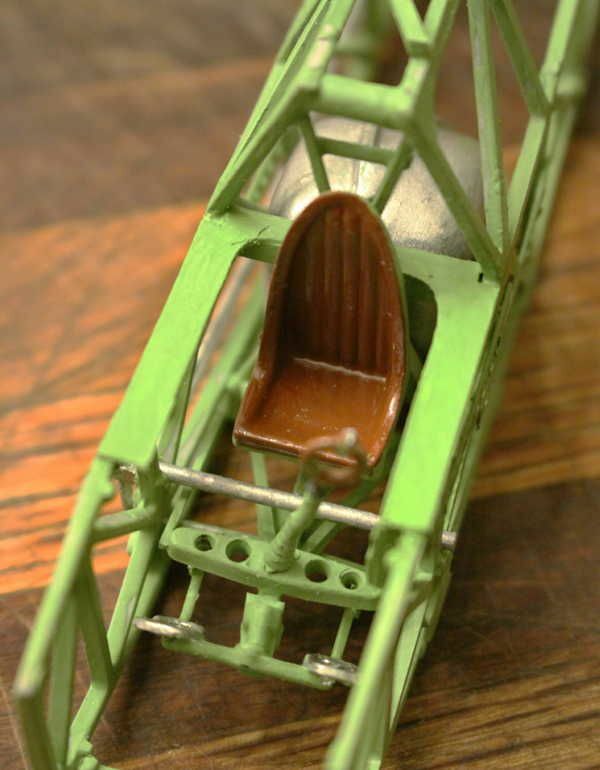 I cut the throttle control out of that big, all-in-one piece panel in the Matchbox kit and added it to the airframe. I also knocked together a scratch built map case to add just forward of the throttle. 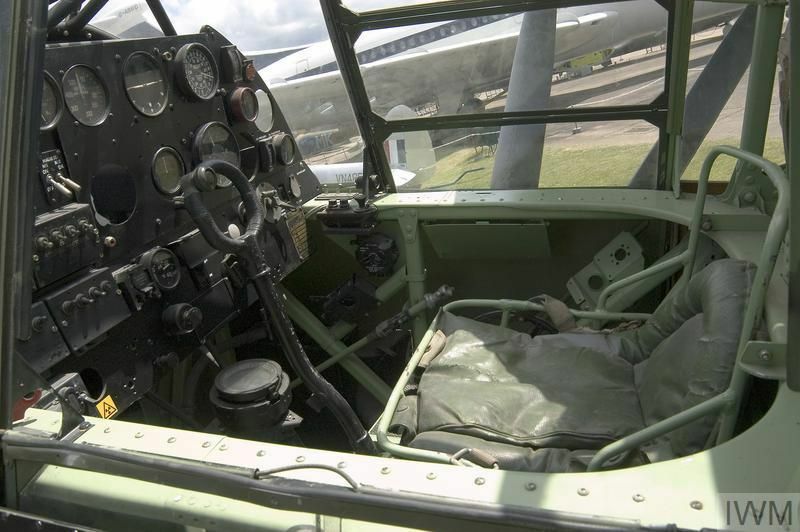 I thought I would go with leather upholstery for the Lysander. The finish was created by starting with a coat of Rust colored paint then covering it in Future Floor Wax. p.s. 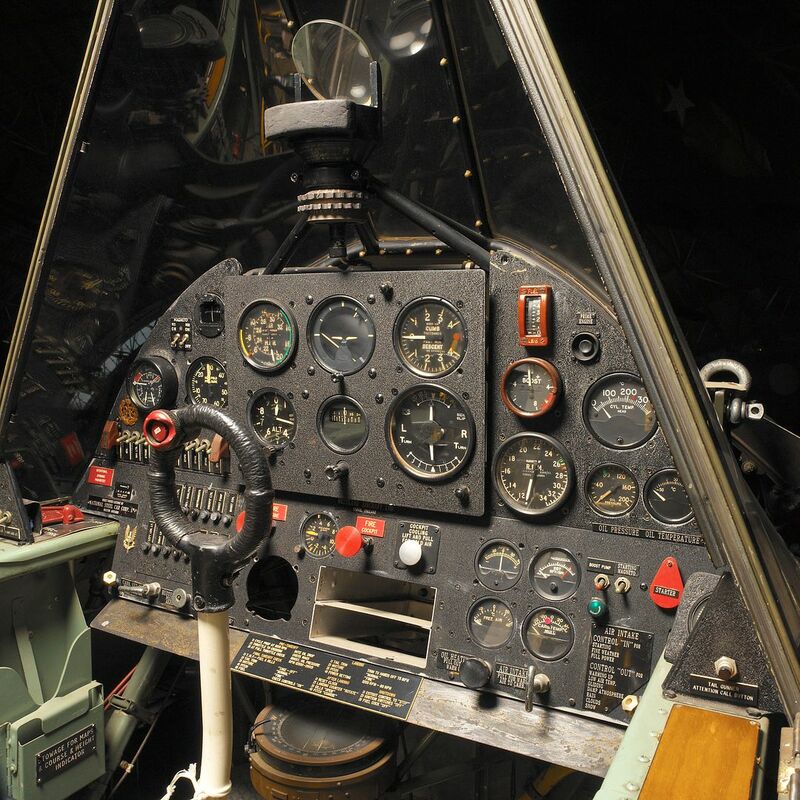 I have seen a leather pilot's seat where the unpadded lower parachute "bucket" was also covered in leather. 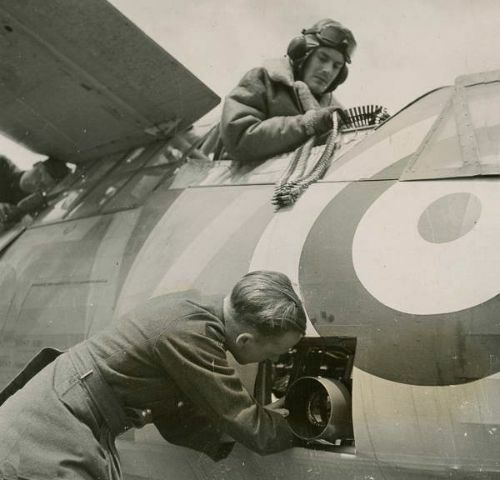 One of my favorite WWII anecdotes came from a former RAF Lysander pilot. 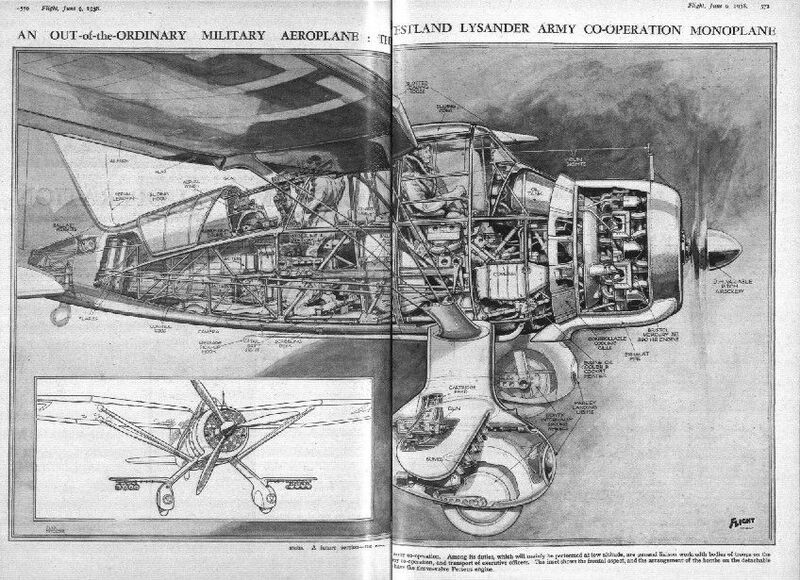 Apparently the lifting qualities of the Lysander wing were such that if you had a good wind, you could just point the plane into it, set the wing and elevator controls and bring the engine power up and the wind would do the rest so that the plane could get off the ground without any sort of take off role. it coasts effortlessly on the lift of a steady breeze. Not necessarily a great photo but it does show a whole lot more flap than before. As soon as the glue drys I will be adding some filler putty and things will get going. 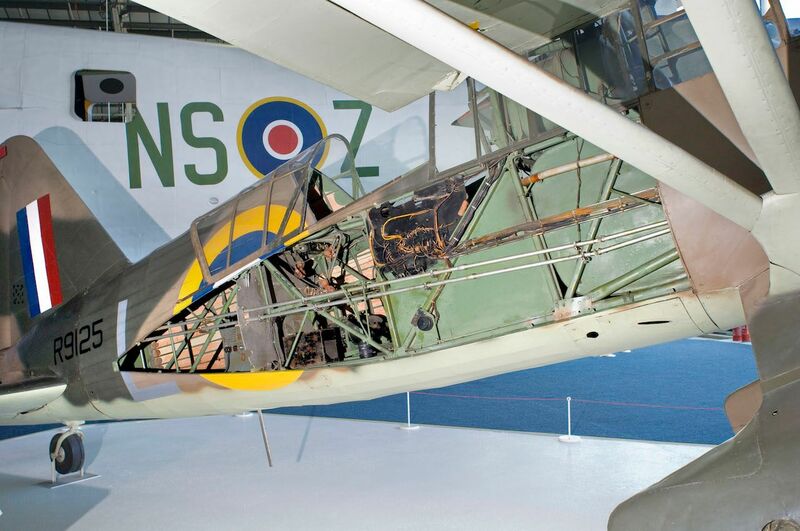 As you can see below the Lysander had some serious flap capability given its' STOL design. 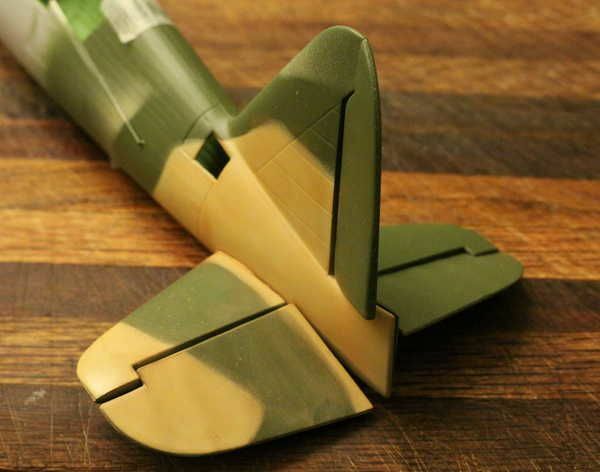 Does anyone make a better after market self defense weapon for the Lysander? 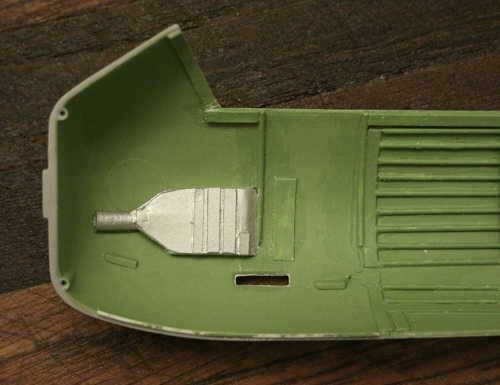 The Matchbox machine gun moulding is fairly lame. I believe both Lewis and Brownings were used in the defensive position on the Lizzie. 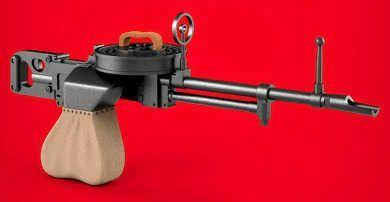 Gaspatch offers 3 different Lewis guns in 1/32 - Mk I with different style heat sinks and a Mk II . 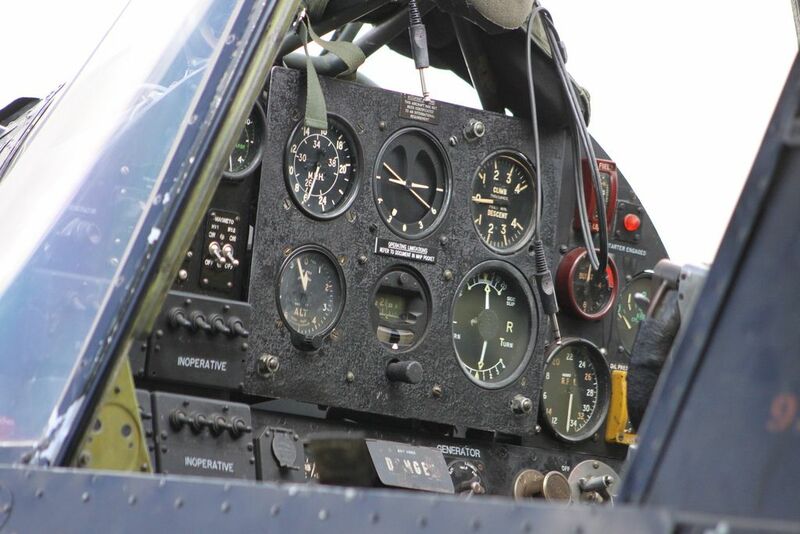 Don't know which if any are applicable to your aircraft . They look to be drum fed and the guns in your photo are belt fed ( Brownings perhaps ?) 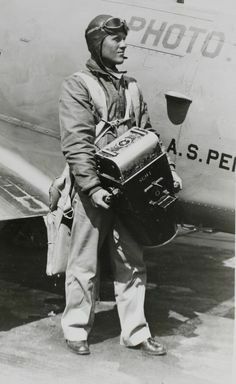 but perhaps the receivers are the same and you can simply leave the drums off or it may be that the Lewis guns were all drum fed including those used on Lysanders. Richard, again thanks. Gaspatch is a name I just encountered a few weeks ago. 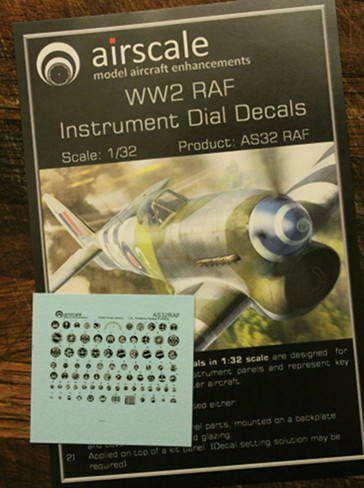 I was very impressed with the full aircraft models they offered but it never occurred to me they might offer individual weapons. WOW! 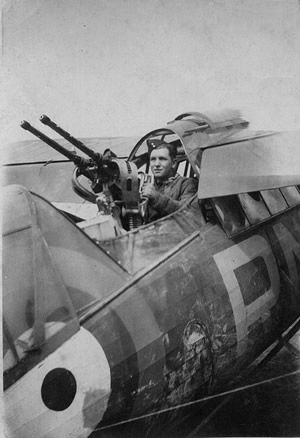 That last remark was stated because I assumed if buying from Gaspatch I would have to substitute some similar (but slightly different) WWI gun but I how see that the exactly correct gun (Vickers K) is available from this manufacture!